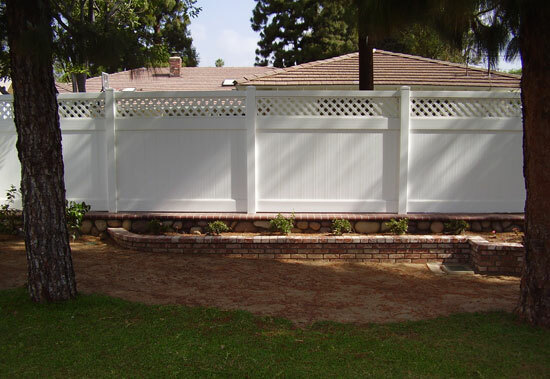 Affordable Fencing Company is Southern California's premier choice for high quality, affordable vinyl fencing. 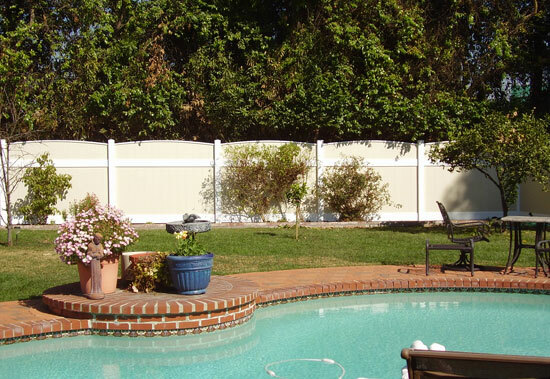 With nearly 30 years' experience and a 50-year warranty on all vinyl products, Affordable Fencing Company delivers the best value in fences for residential, commercial, and industrial use with fast installation and excellent customer service. 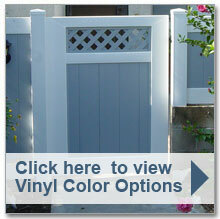 An elegant, affordable and low maintenance fence choice for complete privacy and security. An ideal option for those seeking a beautiful, affordable and secure fence that allows air flow, a partial view and a sense of openness. 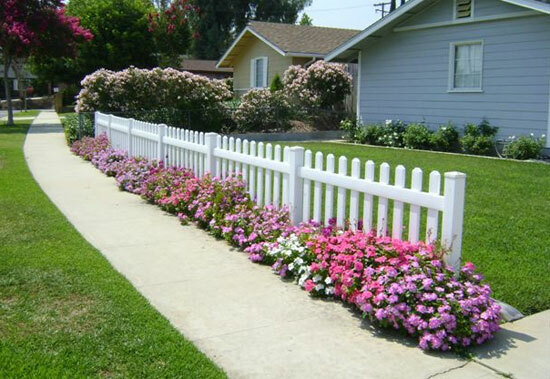 A classic alternative to the semi-private fence, picket fencing brings a long-lasting sense of warmth, safety and Americana to your home or business. 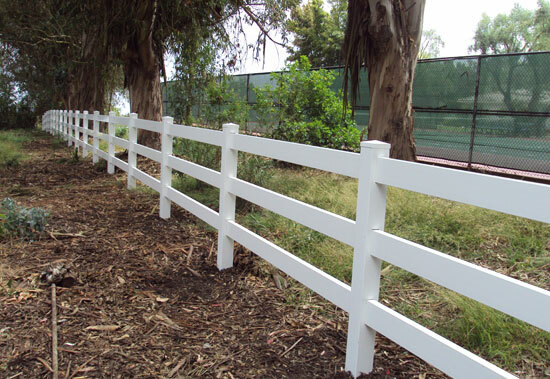 Safe, durable, and economical, vinyl ranch rail fencing is the premier choice for containing horses and other livestock, as well as designating territory.